A great way to get more value from your next new car purchase is to go with a subcompact like the 2016 Chevrolet Sonic or the 2016 Hyundai Accent. These cars are affordable, get great gas mileage, and are more fun to drive than some might expect. Find out how both models compare head-to-head in the categories that matter most to drivers in Glendale Heights and Bloomingdale. 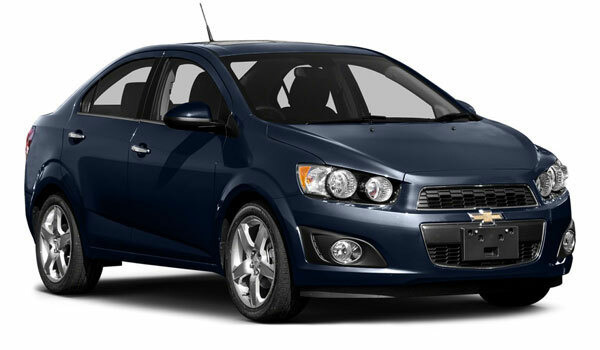 Then, make the short trip to Sunrise Chevrolet in Glendale Heights to see the 2016 Chevrolet Sonic in person. Why pay more than necessary, especially if a superior model will actually save you money? Having more power doesn’t just mean that you car is more fun to drive. It also means it’s safer when you need to travel confidently down the highway. The most available power on the 2016 Chevrolet Sonic comes from a turbocharged 1.4L four-cylinder that puts out 138 hp and 148 lb-ft of torque. Meanwhile, the only available engine on the 2016 Hyundai Sonic is a 1.6L four-cylinder that produces 137 hp and 123 lb-ft of torque. If you’re going to drive a smaller car, then you want to know that both you and your passengers are safe from all the hazards of the roadway. In this regard, the 2016 Chevrolet Sonic proves superior, as it received a perfect five-star overall safety rating from the National Highway Traffic Safety Administration. 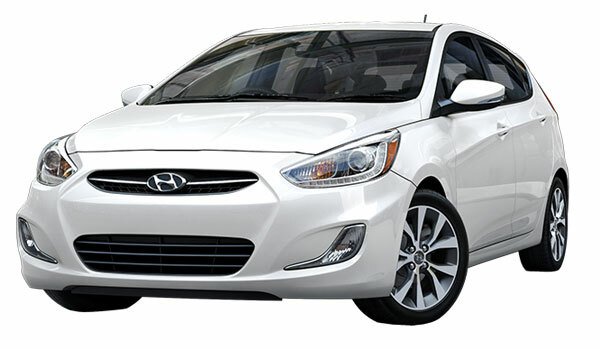 The 2016 Hyundai Accent, on the other hand, earned only four out of five stars overall from the NHTSA. The ideal small vehicle lets you load up everything and everyone without feeling cramped, even if you have a long trip ahead of you or awkward items in the back. In sedan configurations, the 2016 Chevrolet Sonic boasts 14.9 cubic feet in the trunk alone. In hatchback configurations, it features 47.9 cubic feet of maximum cargo volume. The trunk in the 2016 Hyundai Accent’s sedan format holds only 13.7 cubic feet, while the hatchback version has an overall cargo rating of just 47.5 cubic feet. Hit the Road in the 2016 Chevrolet Sonic at Sunrise Chevrolet! The 2016 Chevrolet Sonic simply meets more of the wants and needs of real world drivers. Find out how it feels to sit behind the wheel by driving just 10 minutes from Bloomingdale to Sunrise Chevrolet. We are conveniently located at 414 North Ave. in Glendale Heights, IL. Feel free to contact us if we can answer any of your questions.